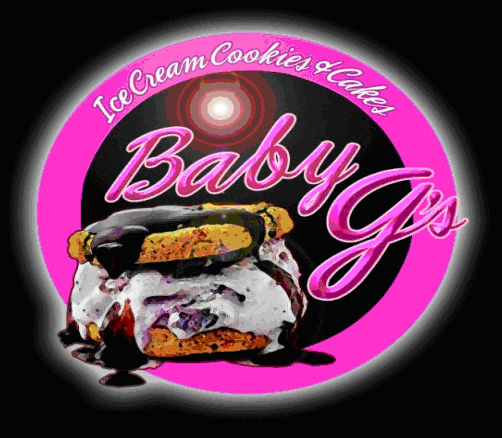 Baby G's Cookies – Freshly baked Cookies just for you! 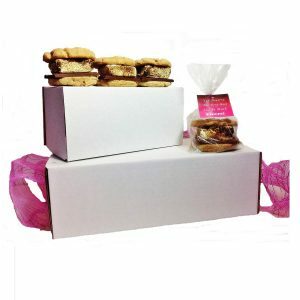 You Will Know The Difference The Minute You Open The Package And Smell The Aroma Of Freshness….. Visually you will see A “Wow Factor”….. And The Taste Of Buttery Goodness… We will hit all the senses! Visually You Will See a "Wow Factor"
We Will Hit All The Senses! 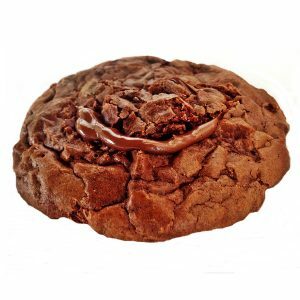 Order before 10:00 AM Pacific Time, Monday-Thursday, and your order will be baked & shipped the following business day. We offer Free Nationwide Standard Shipping! Priority 2 days shipping & Express shipping also available!! Sign Up for Sweet Deals & Offers! Let them take a break, share and indulge! 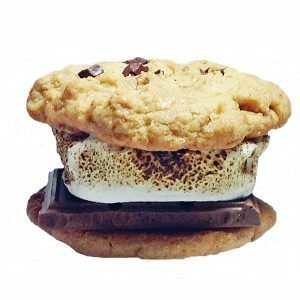 Campfire S’mores – 4 Pkg. 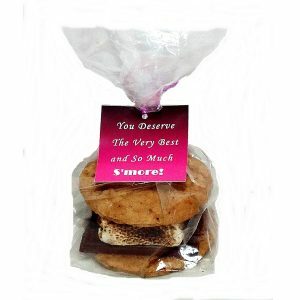 & 12 Pkg with Gift tag, Ready For The Grill, BBQ, Oven Or Microwave!.. Baked the Same Day Your Order Ships! 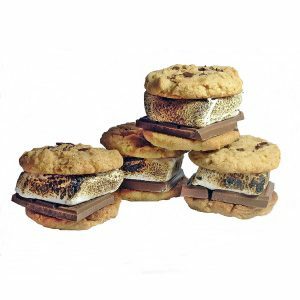 Campfire S`mores – 6 Pkg. & 12 Pkg. 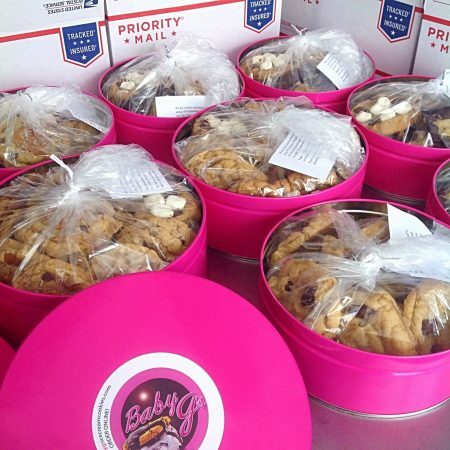 Ready For The Grill, BBQ, Oven Or Microwave!…Baked the Same Day Your Order Ships! 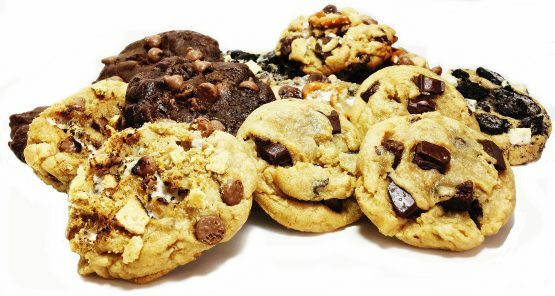 Assorted Gourmet Cookies-3 Lb. 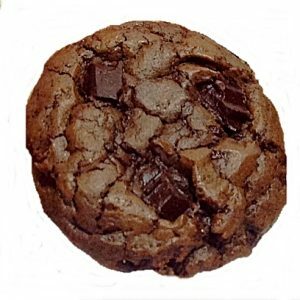 Black Pastry Box…Baked the Same Day Your Order Ships! Baked & Shipped Fresh Daily! It will be the sender’s responsibility to cover the expenses for “reshipment of a gift” if we were provided an incorrect or incomplete address. Addresses must be compliant with USPS data. 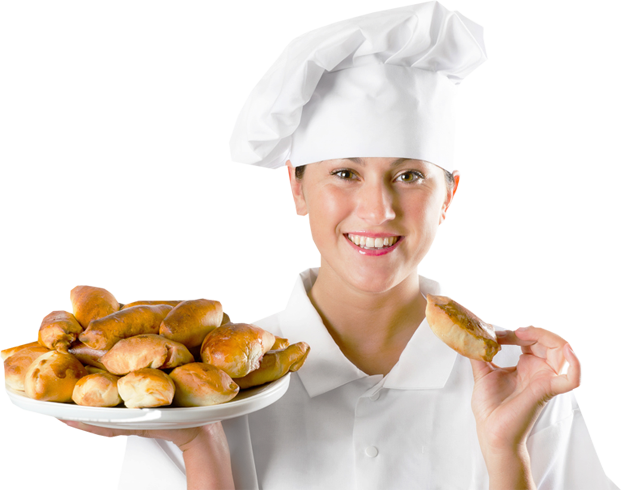 Our perishable items are shipped out only on Mondays, Tuesdays, Wednesdays and Thursdays. Shipping on orders received after 10:00 a.m. Pacific Time on Thursday, that contain perishable items, will be deferred until the following Monday. In an effort to ensure that your gift arrives on time, we reserve the right to substitute an item of equal or greater value, at the same cost. Prices are for shipping & handling one gift item per address. Consume within 48 hours of receipt or freeze for up to six months in a freezer safe container. Some of our products may contain nuts. Our facility is NOT a nut-free facility, and as a result it is possible that any product may have come in contact w/ nut or nut oils.